For many years, MailChimp have severed as a good service provider of email marketing and those who are managing a newsletter list. I once was considering them too when I was thinking of creating a newsletter list, but since I put it on hold, I have not yet register with them. But I have been watching them to see those fascinating innovation they are bringing to , so that why I now finally register with them, I will not be too new to this innovation. And this innovation of adding a Facebook ad creation tool to , caught my attention, in fact I love it, thus I want the world to here of it. 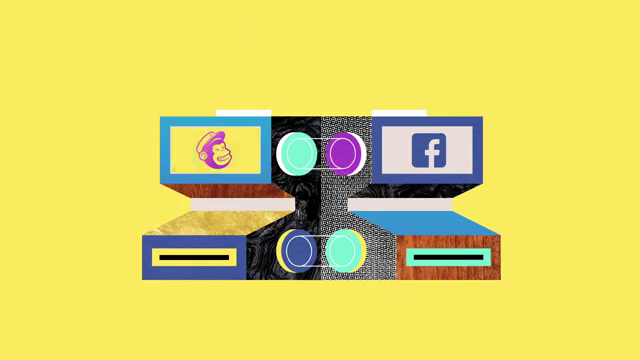 The message is simple, starting February 2nd 2017, every user of MailChimp service, (we mean those who are even using the free plan of ) will now have a tool in the dashboard that will enable create advertisement that will be displayed to a Facebook audience you specify right from !!! Is that not cool? Email marketing and Facebook marketing, all in ONE Place. And do you know what? Because the this new initiative uses your MailChimp's intelligent segmentation to target recent customers or active subscribers, you can quickly create lookalike audience (that is, audience with the similar interest as that of your current audience in you mailing list) as target for the Facebook ads. Thus there is no more guessing at who to target your ads to. Also, as of now MailChimp take not commission from you or Facebook when you use their tool to create Facebook adverts, hence, your budget stipulation through the MailChimp Facebook ad creation tool is actually what you are paying to Facebook. No hidden charges. Click >>> HERE <<< to get more facts about Facebook ads creation tool that is to be intergrated with MailChimp.